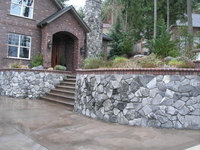 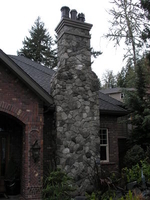 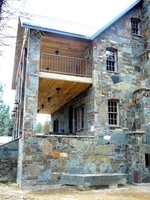 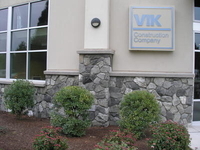 Quarried in the Willamette Valley, this gray granite is speckled with black and lends itself naturally to a classic rubble style wall, column or facing. 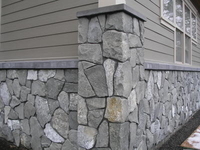 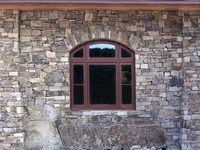 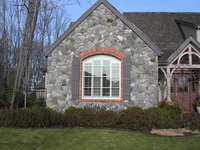 Typical wall rock will be irregular shaped and sizes will range from 6" x 6" up to 16" x 16" plus. 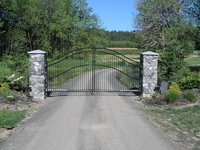 Large orders can specify size ranges with ample notice.